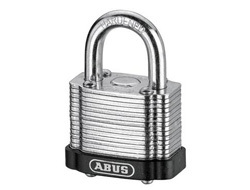 Possibly a main reason why other laminated padlocks have got a bad name is the way rivets hold the plates together. 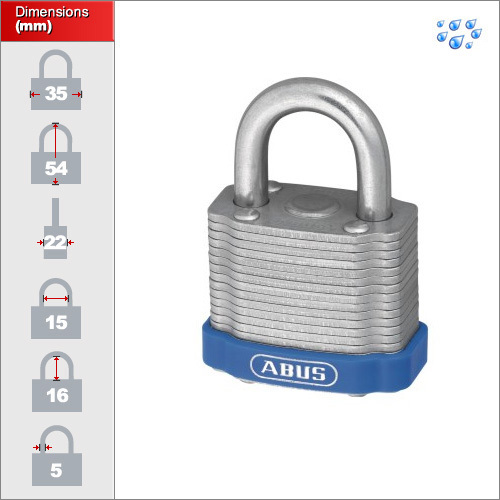 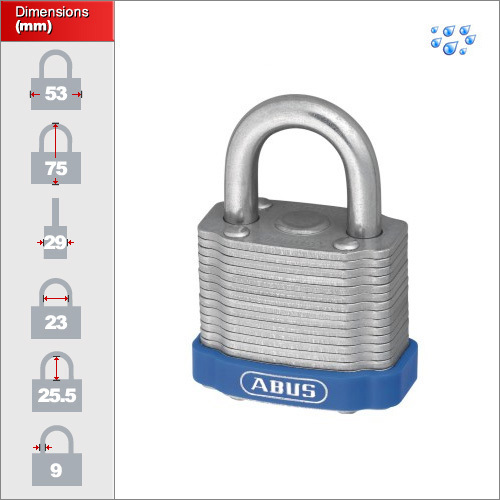 The ABUS model compresses the rivets within the body allowing the padlock to retain its security even when the rivets are damaged or attacked from the outside. 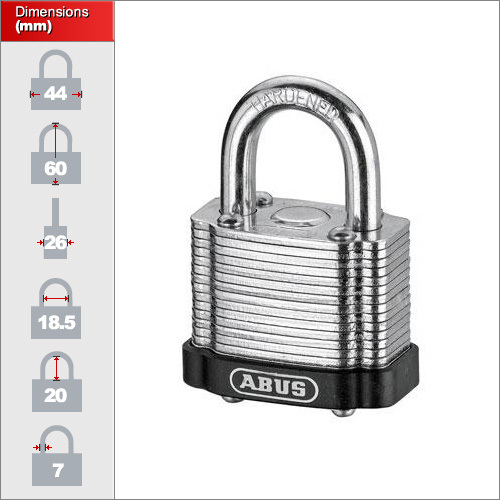 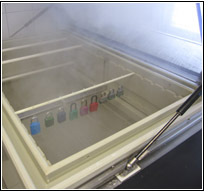 Each padlock is delivered with 2 keys each inclusive of the price.